On Tuesday I will see the second show of the Playhouse Square Broadway Series, Newsies (or, rather, “Disney Newsies the Musical“). 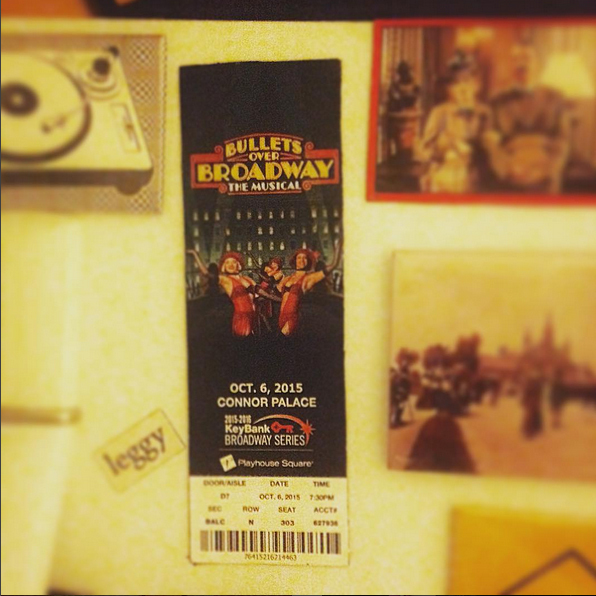 This is the only show of the season that I have seen before, having caught the original cast of the Broadway production. I’ve always been a huge fan of the movie, ever since I saw it IN THEATERS and bought the soundtrack, at the Disney store, packaged in a CARDBOARD LONG BOX. I’ve attended Brooklyn-hipster-sing-along nights. For years (and kinda still today) Newsies was my primary reference point of Christian Bale, Robert Duvall, and Ann Margret. And I know that the movie is about 30 minutes of awesome (all of which involves singing and dancing and shirtless men whose ages we will never ever discuss) surrounded by about two hours of really boring movie. Disney Newsies the Musical was as big of a surprise hit as anything leading off with “Disney” can be. 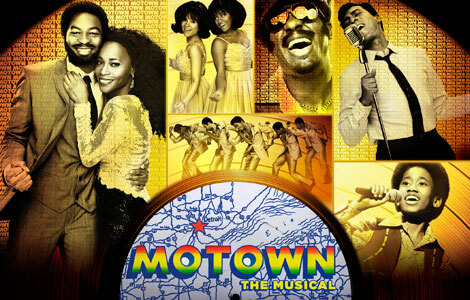 It started at Papermill Playhouse in New Jersey and originally came to Broadway under the guise of a “limited run” that would then launch a national tour. But then the “limited run” ran for over two years, fueled by enthusiastic singing and dancing of a corps of muscular, obviously-over-18-but-under-25, men. Harvey Fierstein wrote a new book that streamlined the story, balanced the pacing, and generally greatly improved upon the screenplay. It even took home Tonys for its score (Alan Menkin and Jack Feldman) and choreography (Christopher Gattelli). 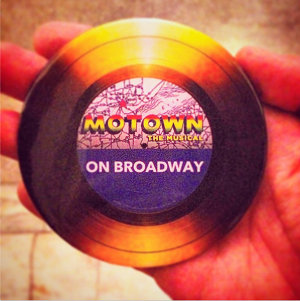 On Tuesday I will see my first show as a subscriber to the Playhouse Square Broadway Series: Mowtown the musical. I’ve decided that for each show I see in the series I’ll do a “preview piece” in which I describe what my expectations are and what I’m looking forward too (or dreading).